I was invited to this event a few weeks ago. 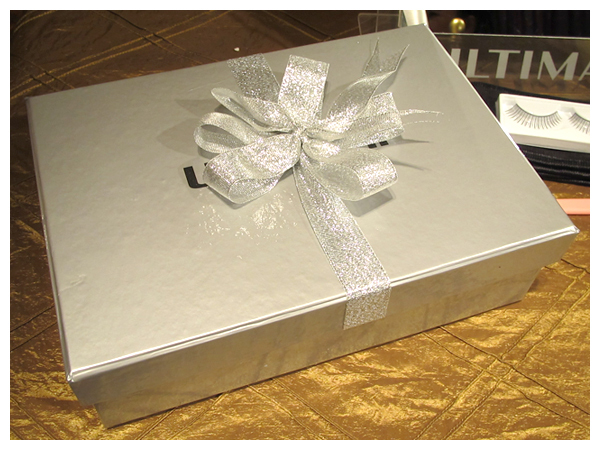 ULTIMA II, an established skin care and cosmetics brand, launched ULTIMA II Natural Glam. 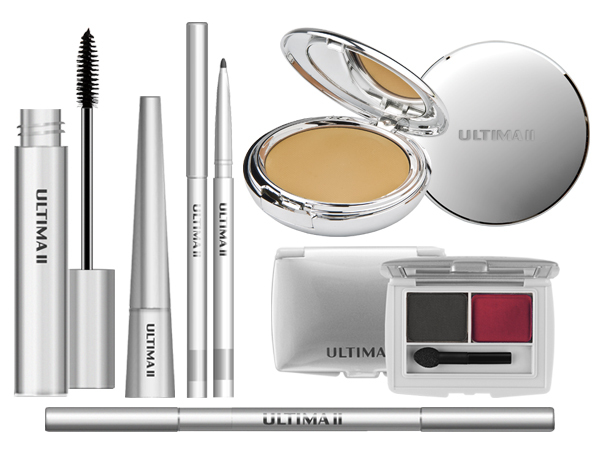 ULTIMA II NATURAL GLAM have a wide range make up collection from foundation to all eye category. 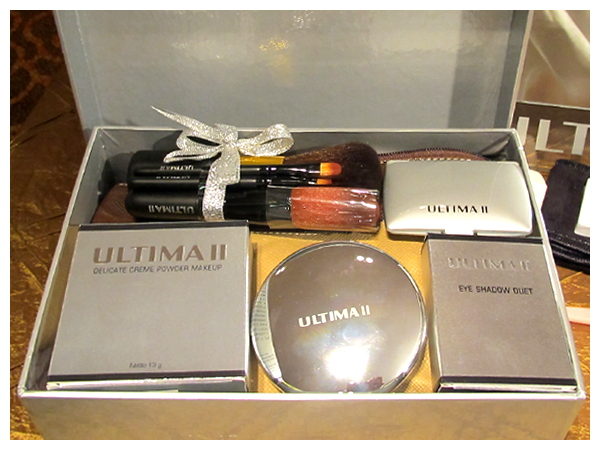 This time they launched the additional shades of Delivate Crème Make Up and Re-packaging of ULTIMA II Eye category. 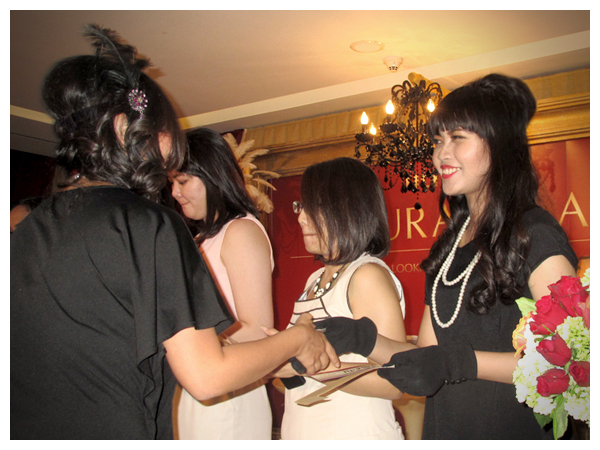 The event was held in Tempo Scan Tower with classic glamour theme. The dress code was 1920’s Flapper Girl. 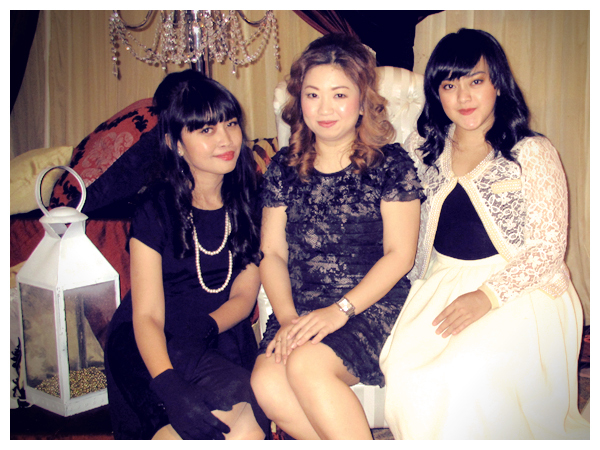 It reminded me of The Great Gatsby.. ^^ We had to come with a bare face because there would be a mini makeup class and free hairdo. Let’s take a look at the pictures to get more glamorous feeling.. I came early. 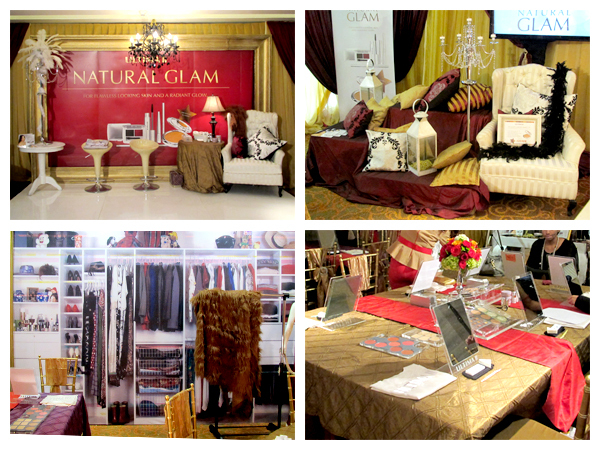 When entered the room, suddenly I felt the glamorous vibe.. Salute to ULTIMA II team, the decoration was totally gorgeous! 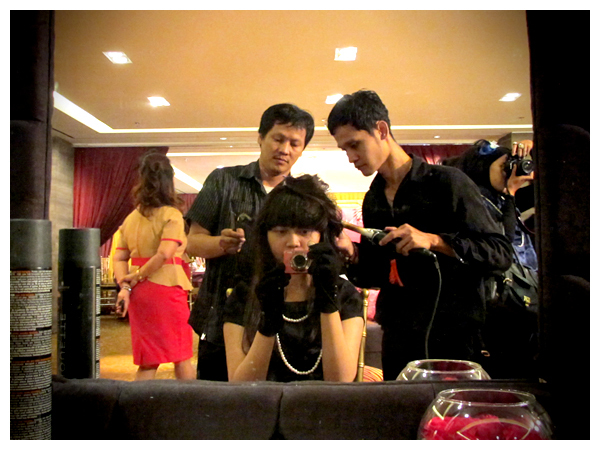 Then I got a new hairdo with 2 hairstylists. 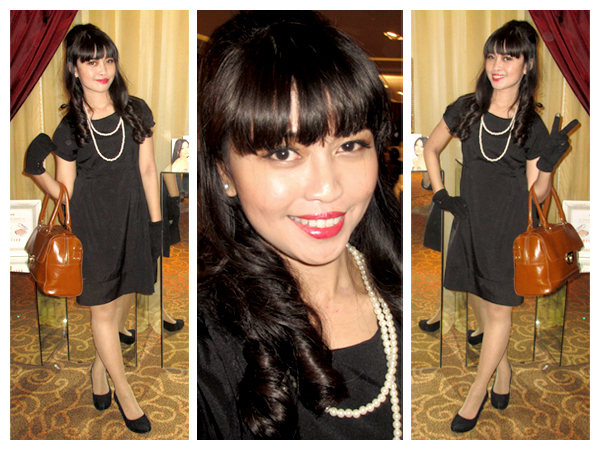 I requested classic vintage hairstyle for a long hair. They curled the bottom of my hair and create the beehive on the top. Love it! After all of audiences sat on their table, the show began! 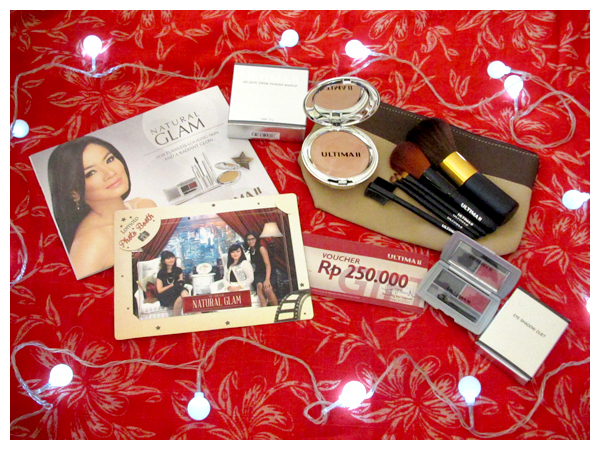 ^^ ULTIMA II team explain us about the key benefit of ULTIMA II Natural Glam which can give you the natural, flawless and “poreless ” look that can be used for everyday make up as well as glamorous party make up. The mini makeup class would start soon.. 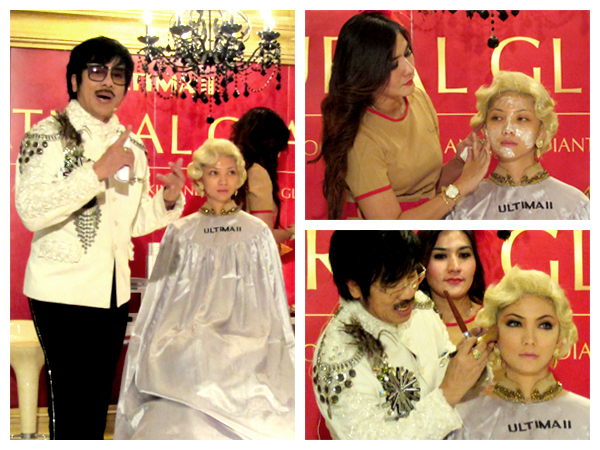 The famous makeup artist, Mr. Jacky Timurtius, appeared on stage.. He would teach us at the mini makup class! Yaay! Then, the mini makeup class begun. 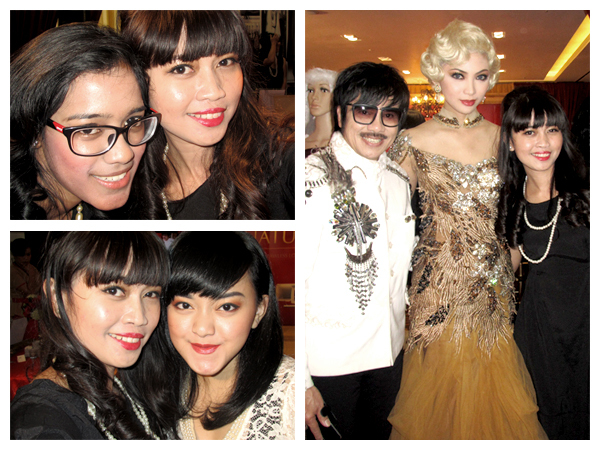 Mr. Jacky Timurtius did makeup demo on stage using a beautiful model, helped by a beauty assistance, followed by the audiences, include myself.. So exciting! Curious of what’s inside it? 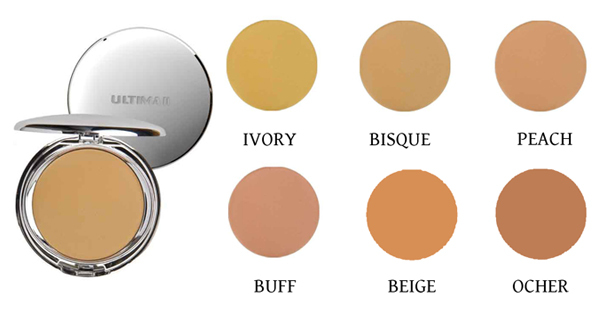 Here it is..
ULTIMA II Natural Glam Delicate Crème Makeup Compact Foundation (Ocher & Beige is not available yet). My shade is Peach. 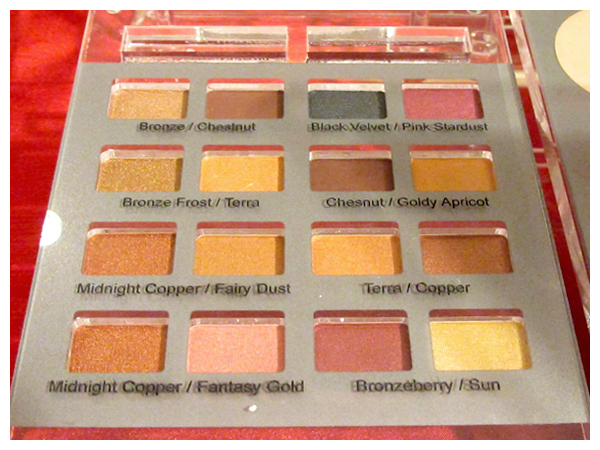 ULTIMA II Natural Glam Eye Shadow Duet. I mix some natural shades (chestnut, terra & black velvet) and add a little shimmery gold shade (sun) to make a simple glamorous eyedo. 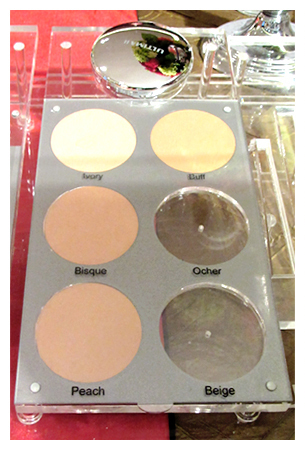 I love the eye shadow natural color range. 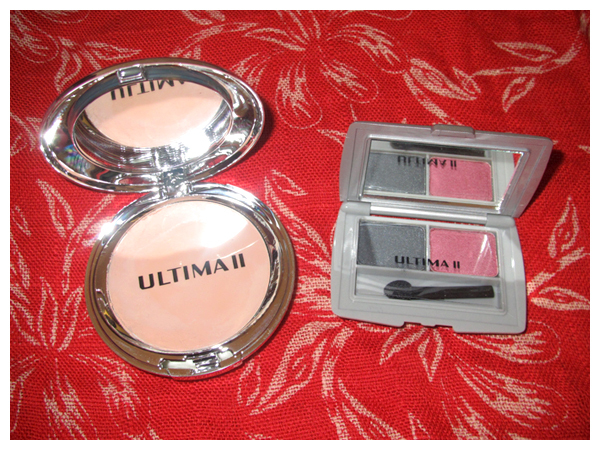 ULTIMA II Creamy Powder Blush. I was using Rose Apricot shade. Finally, Mr. Jacky Timurtius had finished!! Look at the model’s final look. She looked like Marilyn Monroe, didn’t she? 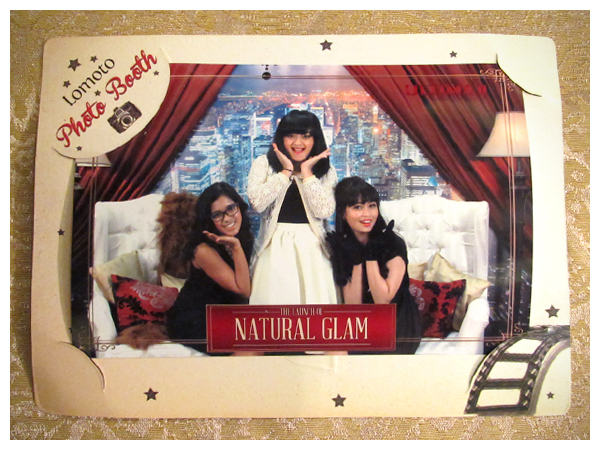 We could also took an instant photo using glamour attributes & background! 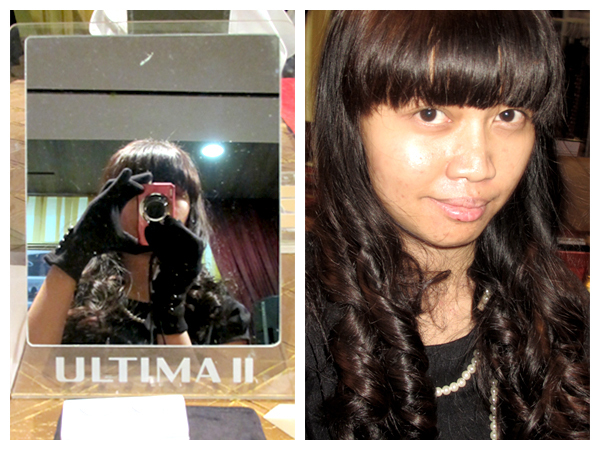 We all got 2 of 6 ULTIMA II Natural Glam products. 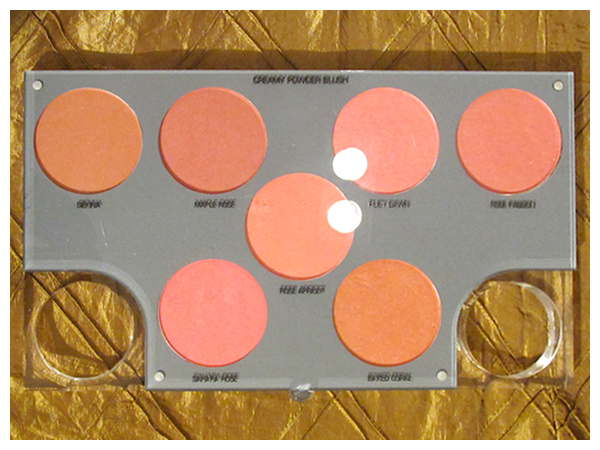 Mine are Delicate Crème Makeup in Peach and Eye Shadow Duet in Black Velvet & Pink Stardust. Lash Definer Mascara, Liquid Eye Definer, Eyesexxxy Eyeliner, Delicate Crème Make Up, Eye Shadow Duet, Soft Kohl. 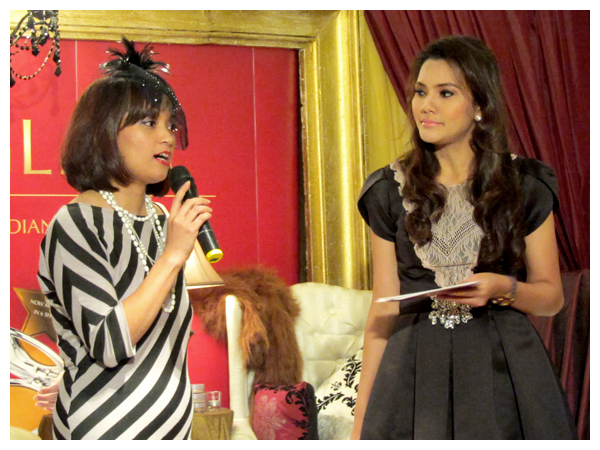 Thank you so much ULTIMA II for inviting me to this gorgeous event!! 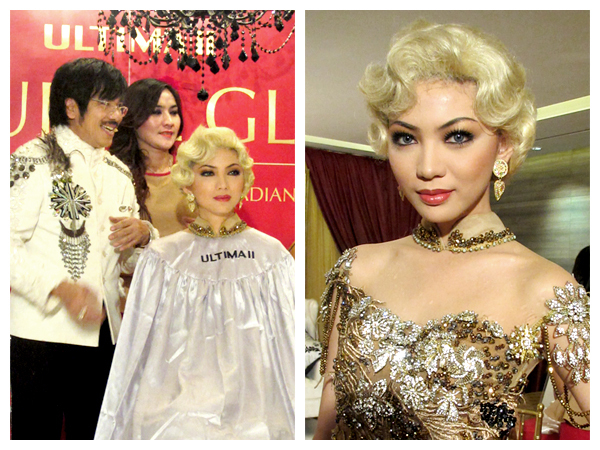 I really love my glamorous look that day.. =D Curious about these products? I will post the review soon!